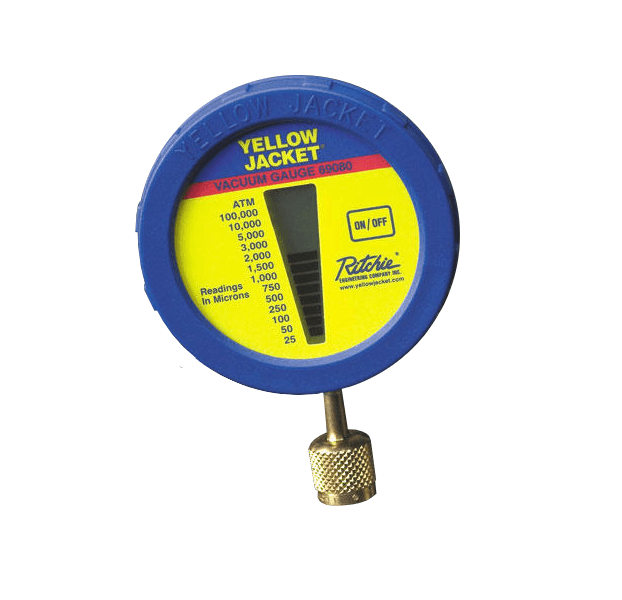 Valuetesters.com | Electronic Vacuum Gauge | HVAC AC - On Sale! Subscription Product Sign In Below. Free Shipping. 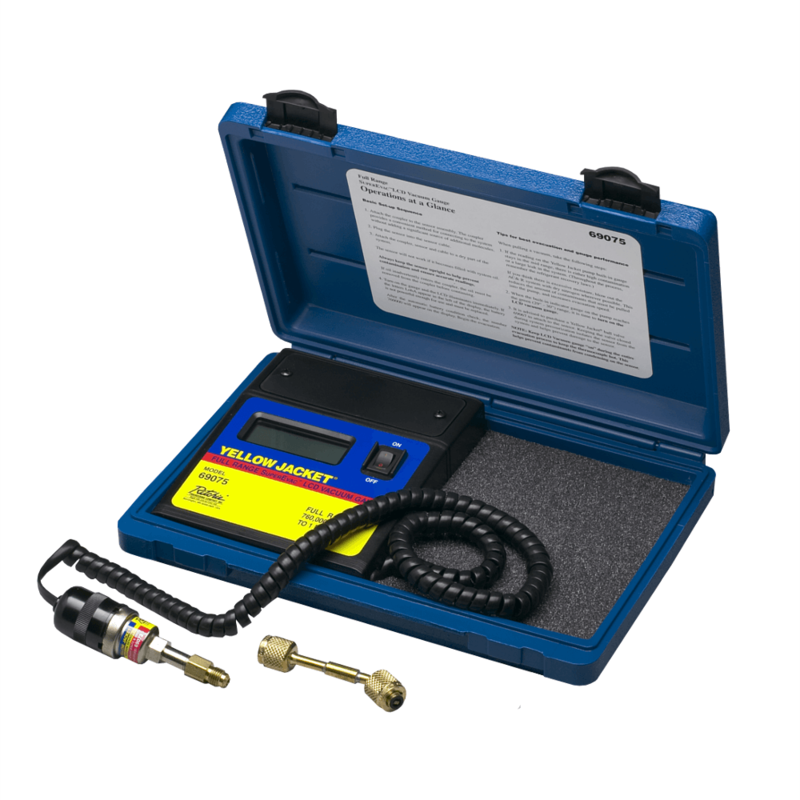 An electronic vacuum gauge measures pressure below atmospheric pressure. This type of negative pressure is called vacuum. 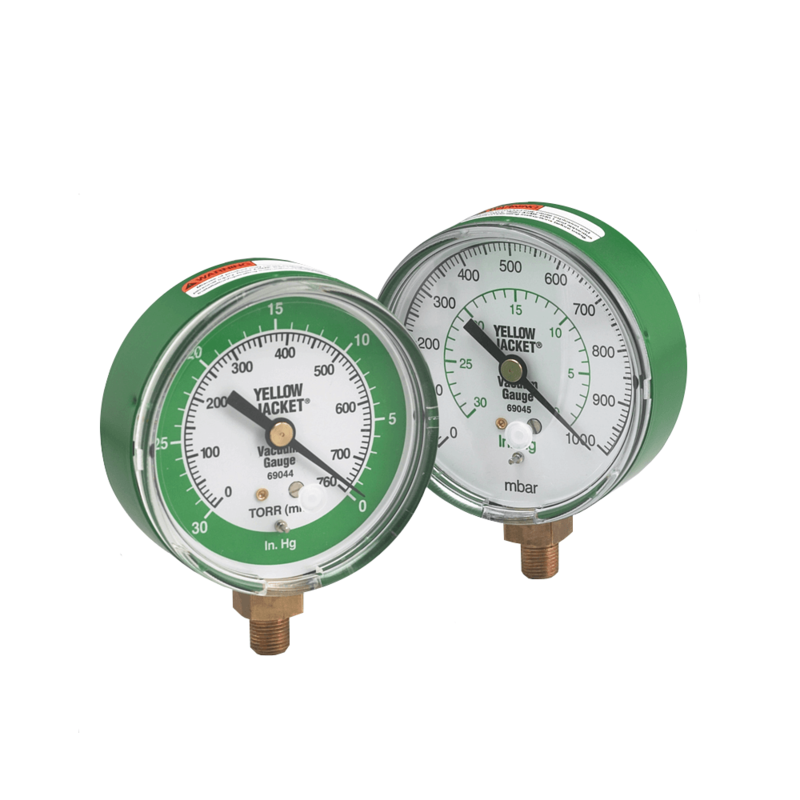 HVAC service technicians and maintenance managers use vacuum gauges to measure pressure in AC cooling and heating systems, steam condensers, and other pieces of equipment. 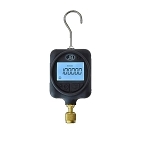 Electronic vacuum gauges are often called micron gauges, as the micron is the most popular measurement unit in this field. However, professionals in many industrial fields use other units too, such as: inH2O, psi, bar, torr, mBar, kPa, inHG, mmHG, ozin, FtH2O, cmH2O, and kgcm. 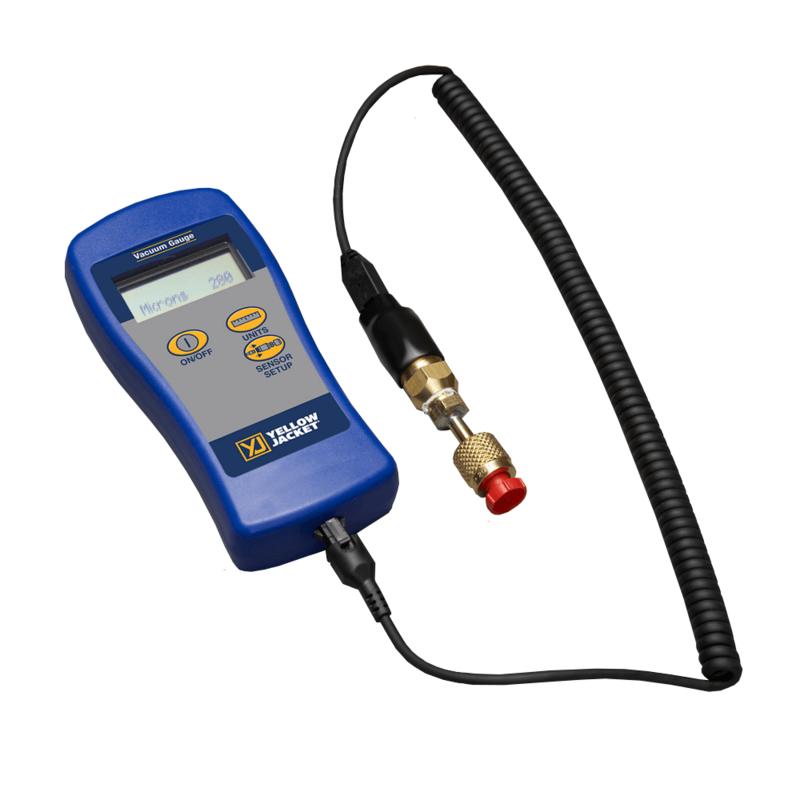 When do you need to pull vacuum and measure pressure? The two most frequent applications are after the installation of an AC system and when refrigerant is evacuated from it. 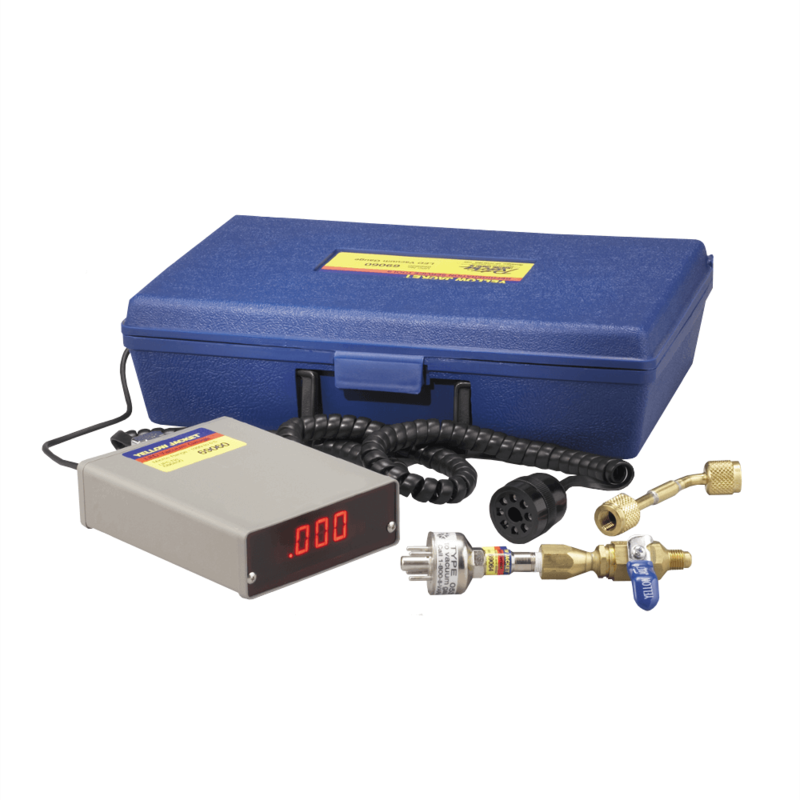 Pulling vacuum creates negative pressure inside the system and allows for charging it properly with a new refrigerant. It also removes vapor and debris from the system. 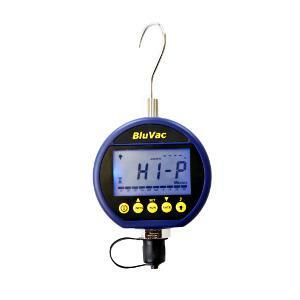 How do you check vacuum in the HVAC system? 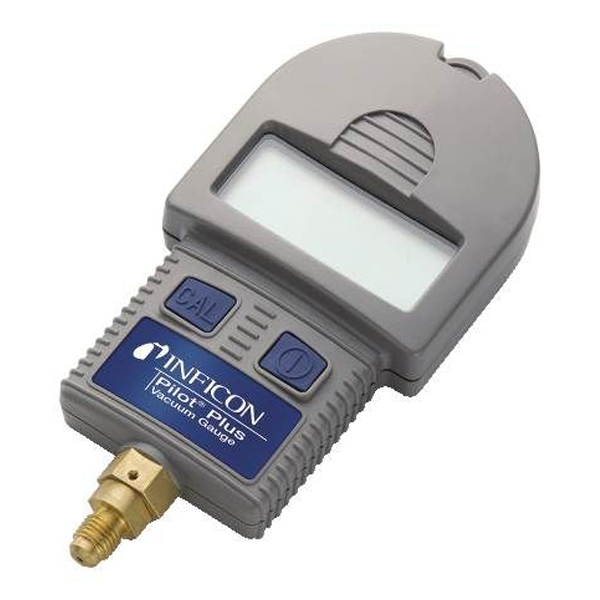 By using a micron gauge in a two-step process. First, you pull vacuum to a level of 1000 microns, isolate the vacuum, and keep running the pump for another 5 minutes. If vacuum drops significantly, you may have water vapor or a leak in the system. In the second phase you pull vacuum to 500 microns, and if the leak rate is lower your system should be good for charging with refrigerant. 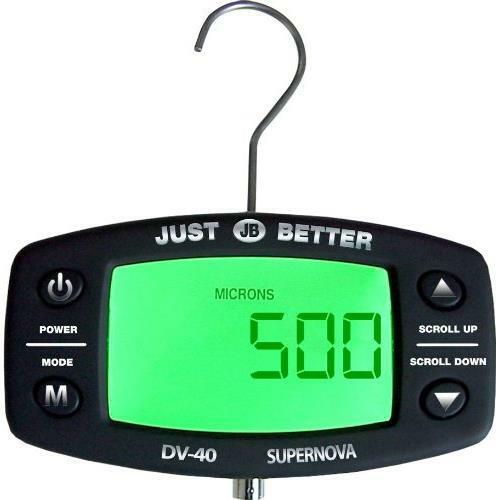 There are quite a few quality manufacturers that make micron gauges. 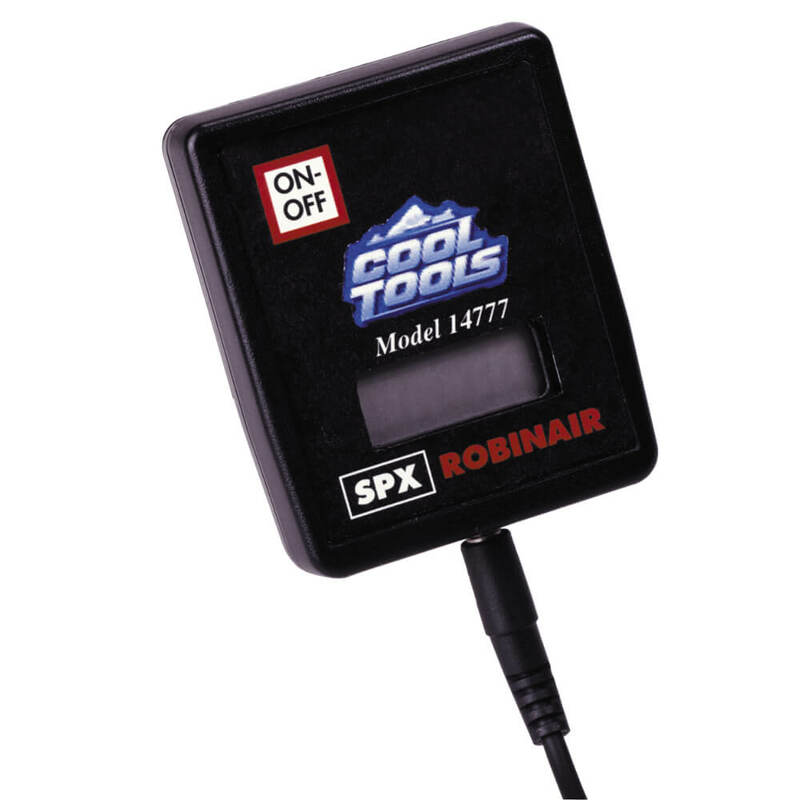 Here is a short list of excellent brands: AccuTools, CPS Products, Fieldpiece, Inficon, JB Industries, Mastercool, Robinair, Supco, UEi and Yellow Jacket. 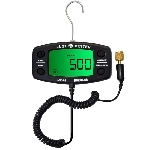 Value Testers is an authorized distributor of all these brands.